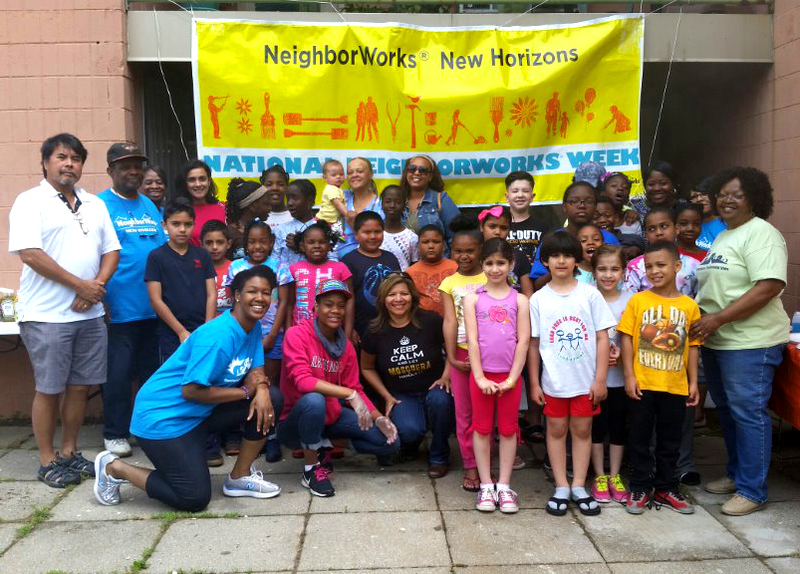 As NWNH first community, the Hubbard Woods Resident Council has been active since 1996. The council has participated in local advocacy, sponsored community events, and has been a staple of the Guilford community for decades. To join please contact Resident Leader Janice Curry at JCurry@ctwater.com. Interested in becoming a resident leader? Yves Galliote at yves@nwnh.net to learn about resident leadership training opportunities.